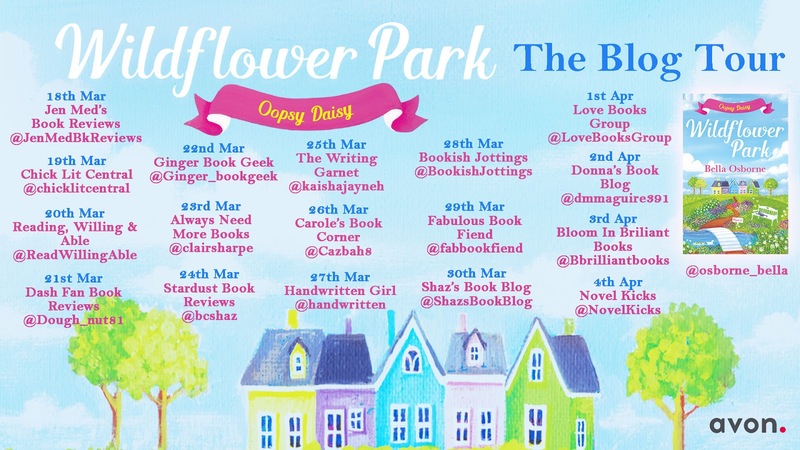 Today is my stop on the blog tour for Oopsy Daisy, Wildflower Park part 3 by Bella Osborne. 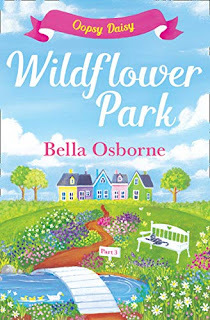 You know I have been loving this series so far and you can read my review of this particular part by clicking here. 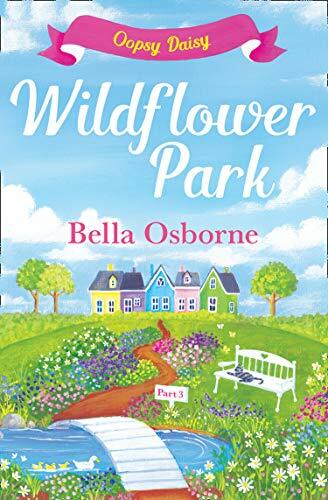 This part is out now and you can click here to order your copy now. And here's that extract for you-happy reading! Anna made chicken Caesar salad for dinner and they ate it in silence, interrupted only by the pitiful begging mews of Maurice trying to snag a little chicken. He’d already wolfed down his own meal of Ocean fish in a light gravy but some days it was hard to fill him up. Anna was still smiling to herself about the bra. She had no idea why Sophie had hung it in the window unless it was purely to wind up Mrs Nowakowski. Sophie no longer looked amused. She was violently spearing croutons, making her current mood very apparent. Sophie dropped her fork and it clattered onto her plate. Maurice gave her a haughty look at the disturbance. ‘Arlo brought home all his schoolbooks and I was looking through them. When I was away on the team event, Dave had to check Arlo’s homework. It was one sodding line, that was all, and he never bothered to check it.’ She was shaking her head. Thanks so much to Bella for stopping by and sharing this with us today. Don't forget to check out the other stops on the tour for more reviews and exclusive content and remember to order part 4, out very soon!